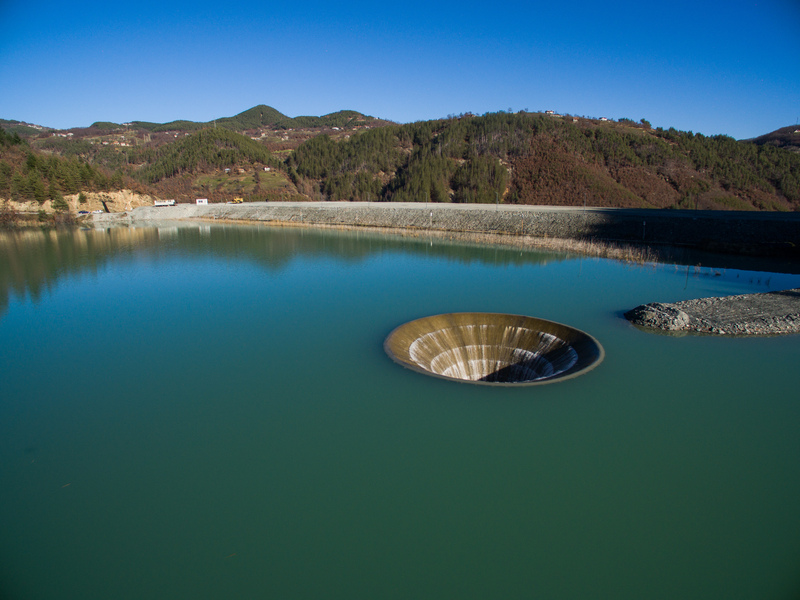 The purpose of thetailings pond is to dispose the tailings slurryfrom the flotation works ofRodopi Eco Projects Ltd andto form aprecipitatelake forclarification of the process water from the processing of lead-zinc oresin the region of Zlatograd. The partition wall was built in three stages, grounded at elevation 509, changing both the structure and its functions. 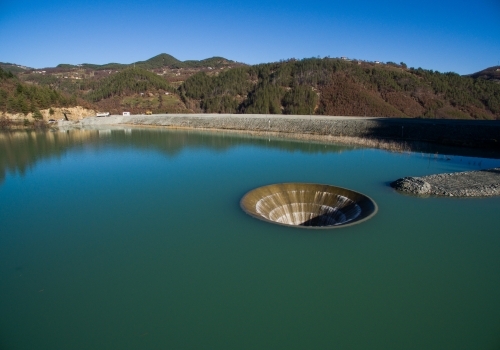 The last II stage of thesuperstructureand presently sub-stage II-b-1 was completed in 2016.Thissuperstructureprovides disposal of the tailings slurry for a period of 10-15 years and then the project envisages a newsuperstructure. The cost of the construction and installation works amounts toBGN 3,5million.